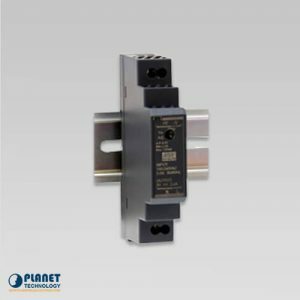 The IGT-905A from Planet Technology offers efficient converters that converts data between 10/100/1000Base-T and 1000Base-SX / LX network, and allows the ability for remote monitoring and management. 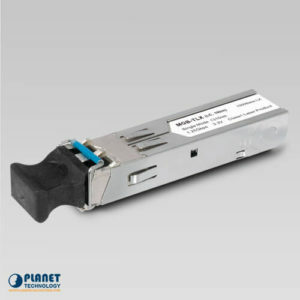 This series features flexibility on the RJ-45 port with various types of 10/100/1000Mbps Ethernet Media. The series features stable Gigabit fiber performance. It has the ability to issue status reports that allow users to manage and monitor networks. In addition, the IGT-905A permits management and features a remote web SNMP, or Simple Network Management Protocol. The IGT-905A is a user friendly management and configuration unit that can be managed simply with standard based software that supports SNMP. 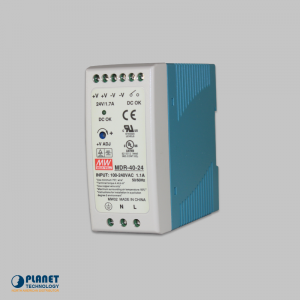 The unit showcases a efficient ability to monitor remote devices with the innovative TS-1000/802.3ah OAM protocol. 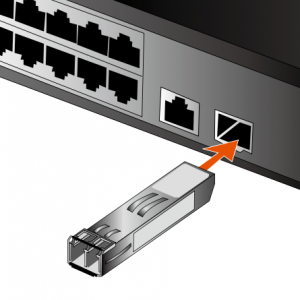 Units can be efficiently configured to permit enhanced management features such as IP addresses, configuration of port or converters, Layer 2 protocol filter, Ingress/Egress bandwidth control to expand bandwidth use, DHCP Client function, 802.1Q Tag VLAN, Q-in-Q VLAN, QoS, OAM control, and broadcast storm control. 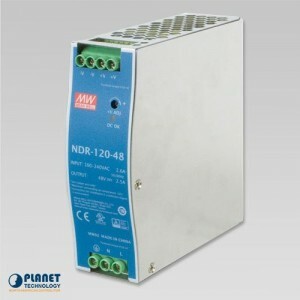 The configuration features are essential for industrial Ethernet networks and real-time control systems.